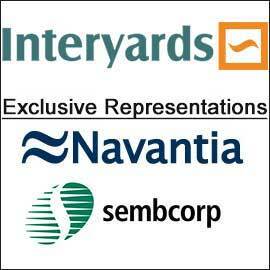 The Group was established in the fourties in Famagusta, Cyprus, and has been operating in Limassol port since 1974. The founders commenced the Group owning and operating one of the biggest work shops in the Middle East and slipways in the Port of Famagusta, the biggest at the time and busiest port of Cyprus. FAMA has launched a cooperation with Germany's HITZLER WERFT. The cooperation of the two companies will bring German professionalism and quality to FAMA's Cyprus and Middle East facilities. HITZLER WERFT was founded over 100 years ago and is based outside Hamburg. 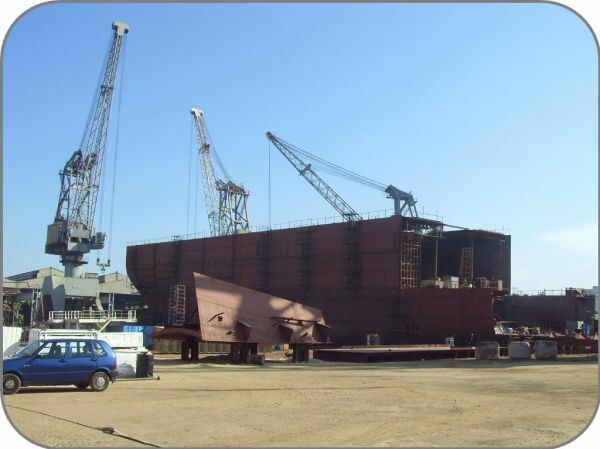 They have built more than 900 vessels ranging from tug boats, supply vessels for the offshore industry. 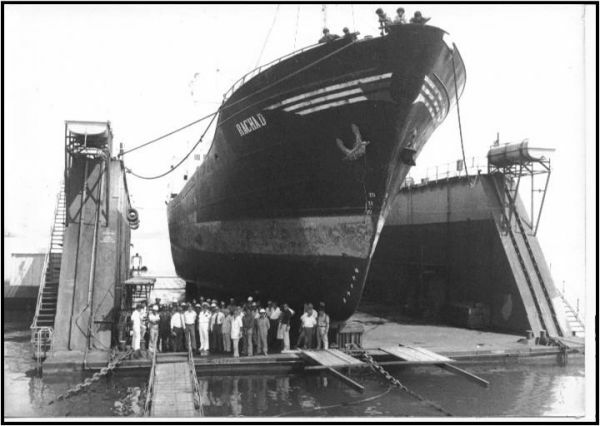 Ship Repairing Ship repairing has been in the Tzortzis family for four generations. We may even say that the Tzortzis family are the pioneers of this industry in this region. 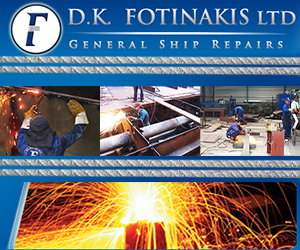 The Group was established in the 1940's in Famagusta, and has been operating in Limassol Port since 1974. 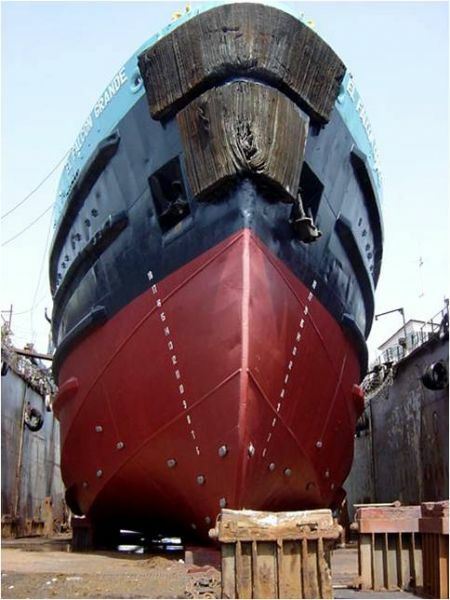 Now with the expansion of the Group into Alexandria, FAMA GROUP is probably one of the largest Shipyard operators in the Eastern Mediterranean & Europe. New BuildNew Build projects have ranged from the new building of floating docks, major ship conversions and accommodation modules of giant offshore vessel companies such as Tidewater Marine and Maridive and Oil Services, and to the construction of the two largest cofferdams ever built in the world, for Transocean’s Oil Rig "Key Singapore.